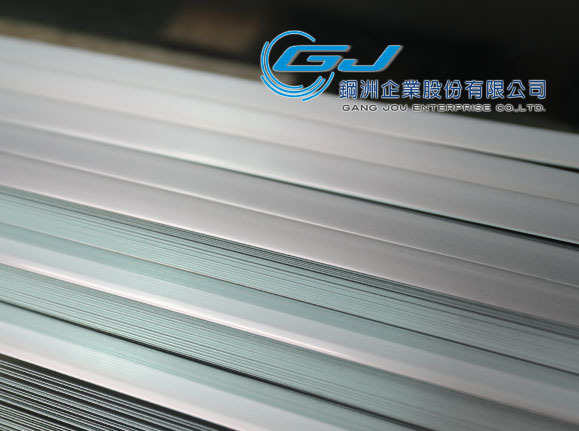 Stainless Steel are long lasting and recycable, therefore, it has been used widely within the industries. 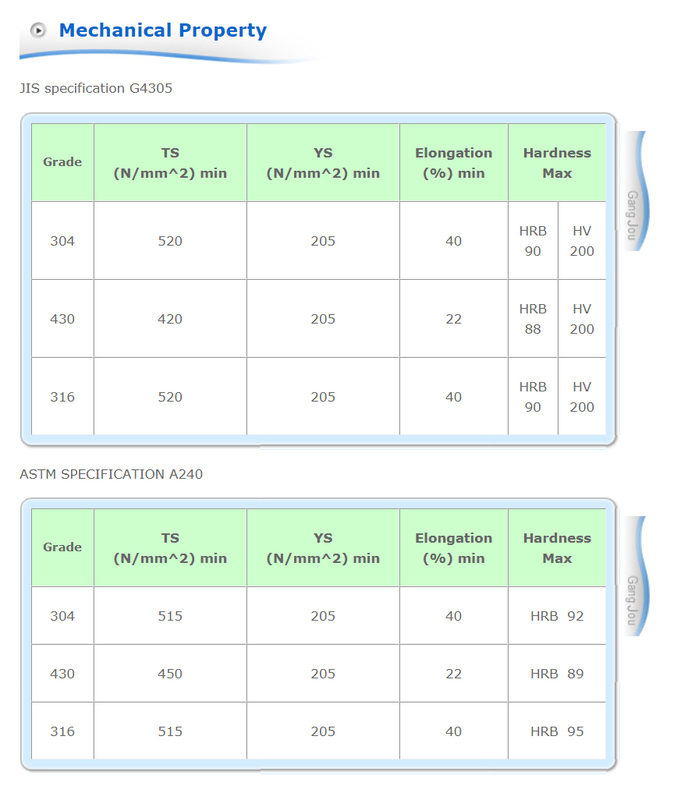 Hose clamps are one of the main usage using Stainless Steel Strip Coil/Strap, it comes in 13mm, 16mm and 19mm. Now, please let us introduce you with Stainless Steel Strip Coils, where it has already been used. 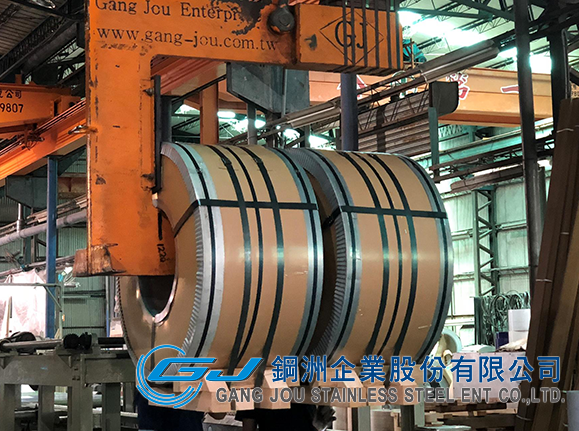 At Gang Jou, we provide Slitting coils, Cut-Size Sheets and film coating services in our factory, which we could control with the Efficiency, Accuracy and Delivery. Stainless Steel are Green and Clean Material. 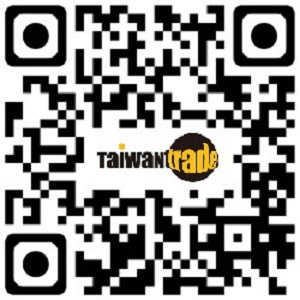 Please check with us for more discussion. 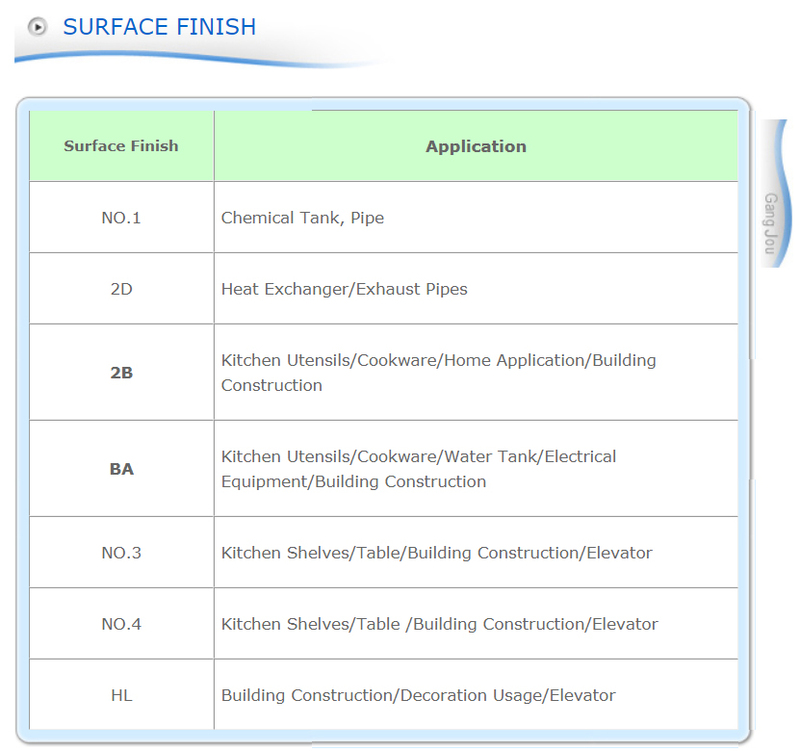 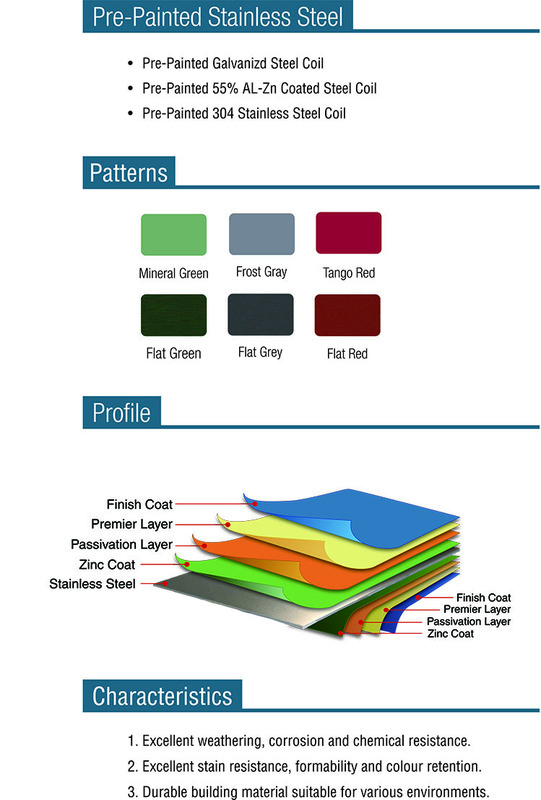 Material can be available in sheets, square blanks, strip coil or coils upon request. 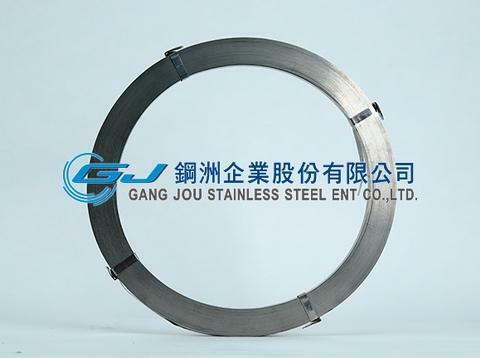 Ms.Jodie Yeh , Gang Jou Stainless Steel ENT Co., Ltd.